Fruit gum flavoured e liquid resembles the popular fruit chewing gum flavour but with ongoing taste. Its sweet and delightfully fruity as well as being a flavour you can vape all day. What Is Fruit Gum E Juice Like To Vape? This refreshingly lovely fruity gum offers from first inhale the sweet flavour of chewing gum blended with a fruity candy taste resembling the real thing. The fruity chewing gum flavour fills up the mouth with the fruit taste being rounded off to blend well with the candy gum. It's an oral delight and is very smooth and clean to vape. On exhale you can still taste the fresh gum and it leaves a pleasant pleasant aftertaste. 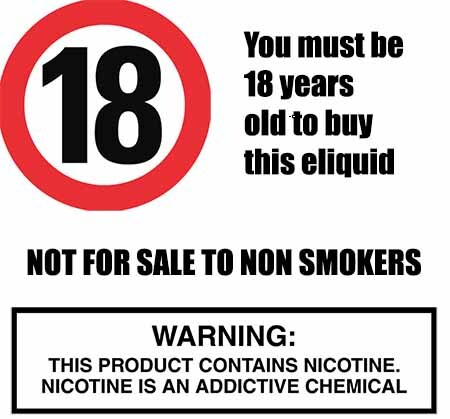 At The Vape Shop all our e liquids DO NOT contain:- Diacetyl, Acetoin, or Acetyl Propionyl, refined sugars, protein, genetically modified ingredients, animal ingredients of any kind, preservatives, sweeteners, or colours. Is Vaping Fruit Gum eJuice Vegan & Vegetarian Safe? 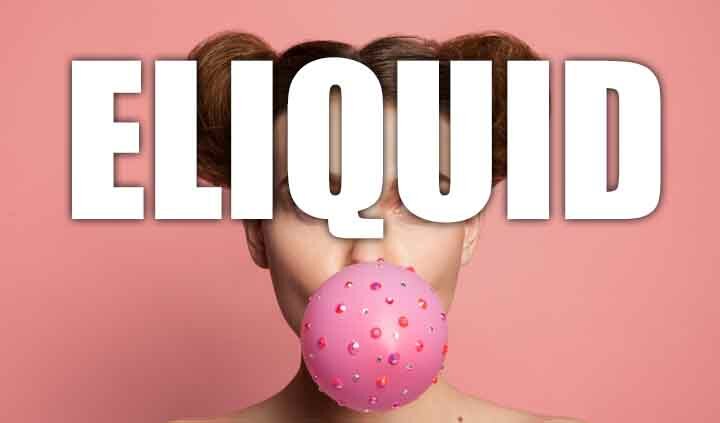 In choosing one of our fruity sweet e liquids please note that they are gluten free and suitable for vegetarians, and vegans. You can rest assured when purchasing this e liquid flavor that it contains only the purest ingredients.